An introduction to modern flute techniques such as flute beatboxing, sing & play, bisbigliando, whistles, glissando and more. 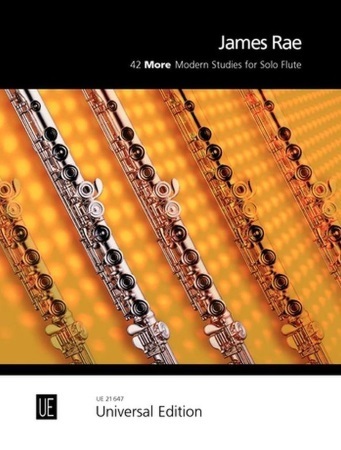 This workbook and DVD will galvanize anyone into action who wants to learn and apply contemporary flute techniques. 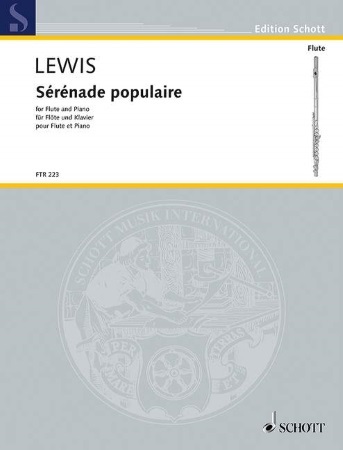 Everything from beatboxing on the flute to high speed trills is included. 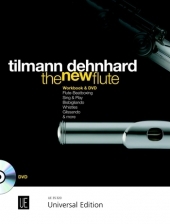 Tilmann Dehnhard's confidence-building approach and helpful, practical advice will ensure good progress in this exciting genre and kindle the self-assurance to improvise and experiment. Each chapter is complete in itself and working through the book from the beginning is not required. Specific skills can be worked on in any order - just as you please. 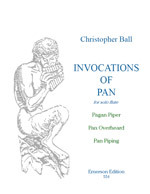 All of the exercises in the book are demonstrated on the DVD which is invaluable - bringing to life the techniques explained in the book.